Fujitsu have been releasing some interesting smartphones and tablets recently, and now it would appear that the company intends to launch some of these devices in Europe. According to a recent report by the FT, Fujitsu is in talks with a number of European mobile carriers to launch a range of tablets and smartphones in Europe. 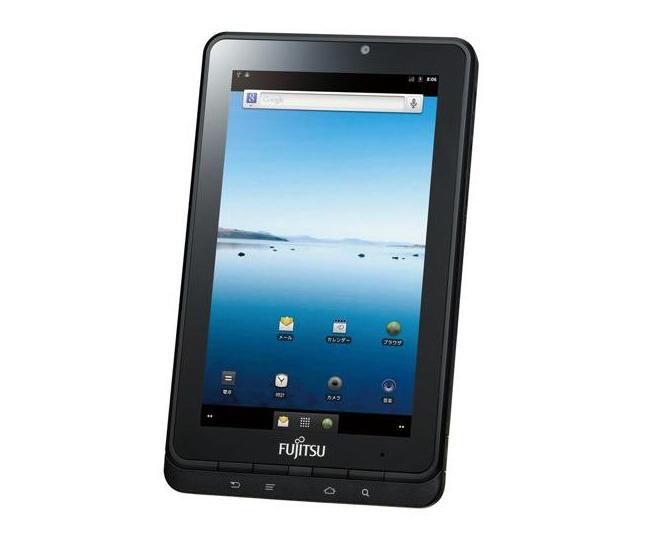 Fujitsu has sold its existing devices in Japan, and now it looks like it intends to expand its market to Europe, and we may see some of these European bound devices at MWC 2012 next week. There are no details as yet on whether we will see any of the existing Fujitsu smartphones and tablets in Europe or whether the company will be releasing a new range of devices designed specifically for the European market.